The night before Josie's first IEP meeting, I laid out my outfit; a sweater dress, tights, necklace, and suede boots with a dressy heel - an outfit that would have helped me project professionalism and confidence back in my office job days. I went to bed early, woke up early, and got on the treadmill in an attempt to reduce my stress levels and blood pressure that were bound to elevate that day. My husband, a MBA graduate who thrives in corporate America, gave me a rousing Dale Carnegie inspired pep talk and then wished me luck - regretfully, a business meeting prevented him from joining me. I left my house super early hoping to arrive early and check out the preschool environment. As I headed towards the school, I got an unexpected call from my wonderful husband, telling me that he had left his meeting early so he could join me at the IEP meeting - an unexpected gesture of support that meant the world to me (even if he only did it in anticipation of having to restrain me). Josie's DHS caseworker offered to attend, and I happily obliged anticipating that she knew a little bit more about this process than I did. I knew I could use all the help I could get. Having grown up in the special needs community, you'd think I'd have a better idea of what I'm doing. But I don't. Mama Hop has a Masters Degree in Special Education and she'd be the first one to tell you that the educational landscape has changed so much that any advice she can offer is limited. 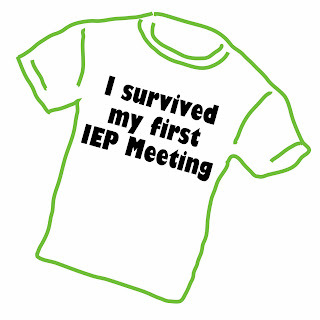 But just because I've never been through an IEP meeting before, doesn't mean that I'm a lesser member of the IEP team. I know Josie and her abilities better than anyone else in that room so my perspective is critical. When I'm so invested in a cause like Josie's education, I won't let a lack of experience intimidate me into taking a passive position. That's why I called other parents whose children had been through this before, I interviewed other elementary education teachers, I spoke to other professionals in the special needs field, I drilled Josie's therapists in an attempt to extract as much information as I could. And I turned to a trusted friend who has both the education and personal experience to make her an invaluable resource. What I've learned since the meeting is that the stack of papers I was handed is merely a draft. It's a working document. And as I read through it and consult with others who know more than I do, I am confident that I will have revisions made to this document. For example, I just learned that there is a difference in the medical and educational models of occupational therapy. Josie's private OT cannot work on handwriting because she practices the medical model and handwriting falls under the educational model. That was a major oversight on my part and it will require me to rearrange my plans and schedule so that Josie can take advantage of both the private and school OT. Who knew? I didn't. But I know now. And I will continue to educate myself and take advantage of any opportunity that I have to gain a better understanding of this process for the welfare of my daughter. I'm sure there will be more oversights in the future. I'm sure I will stumble along the way. 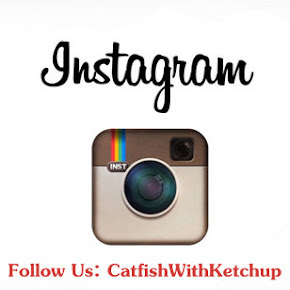 There will be small victories and major disappointments. The system isn't perfect. But I must continue to rise to the challenge of my role as my daughter's biggest advocate. I’m glad everything went well! We’ve only been in 2 IEP’s for my son and let me tell you getting prepared and researching before the meeting like you did really helps! I did not have any negative feelings about it during or after the meeting… they listened to what I had to say and took my ideas into consideration, I even wrote some of the goals myself!! One of the things I have noticed is that most of the staff at my son’s school is very young… maybe that helps? They’re very open, don’t have many preconceptions and are not stuck in the old school special education parameters… I don’t know… Also, you’re right about medical and educational models of therapy… I recently learned that too! I wanted my son to learn to write the tricycle and they said it cannot be a school goal because has nothing to do with academics… makes sense! Nothing is set in stone! If anything changes you can always call up another IEP even before the current one expires to adjust goals or whatever! 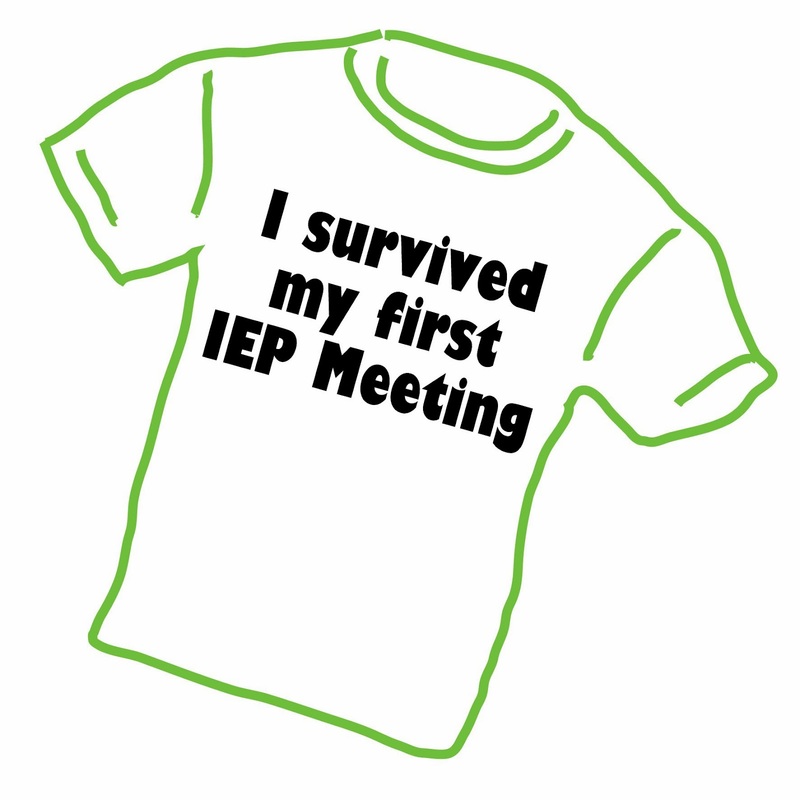 As a former IEP coordinator who led over 600 meetings I want to make a correction. You and Travis aren't equal members of the team, you are the most important members of the team. You know Josie better than anyone and the experts need to listen to your knowledge. Other members may have lots of degrees but you have a PhD in Josie and that is the most important one in the room. I have been a long time reader and just had to make my first comment. You are an amazing mom and an incredible advocate for your daughter. My sister in law and best friend are special education teachers and I know they appreciate parents like you that care and advocate. Hang in there- I know things will work out. I totally admire and respect you and LOVE your story. I am a pedi nurse and one of my very favorite patients reminds me so much of your Josie. I also love your story for the adoption component, as I am an adoptive mom and it means so much to me to get the word out. 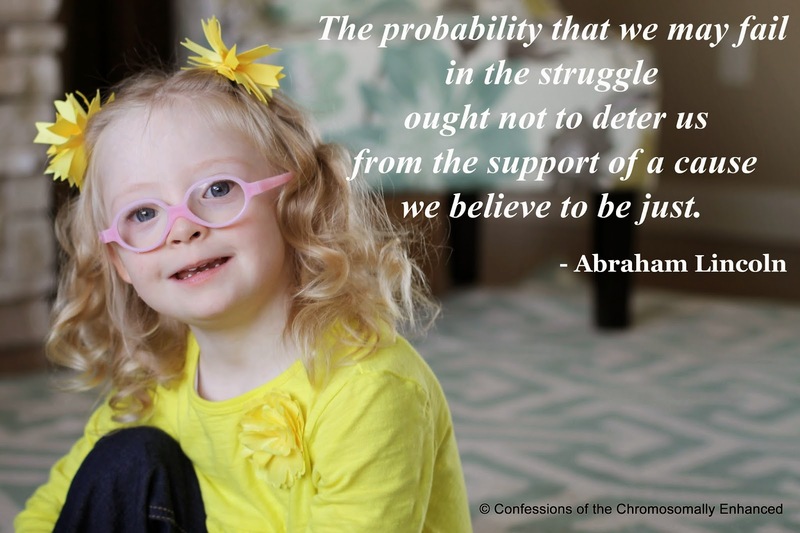 I have a soft spot for kids, adoption, and special needs and finding your blog has brightened my days. Thanks for your words, encouragement, and steadfast love for your kids!